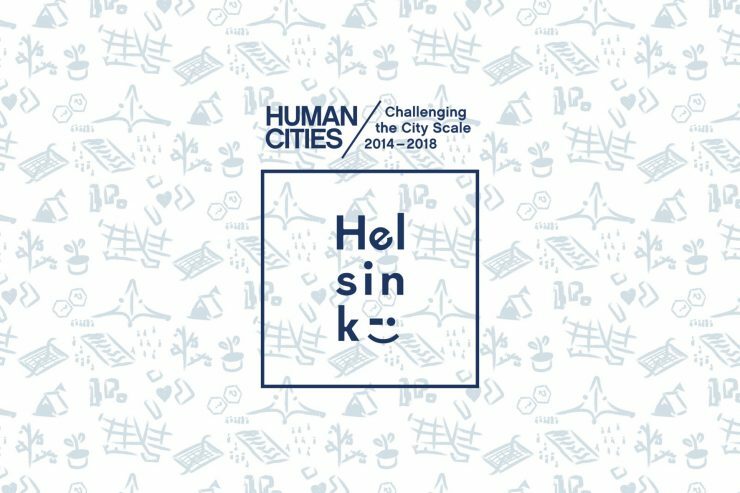 In September 2017 Group X representing Aalto University, Helsinki partner in the Human Cities network, welcomes the other partners from ten European cities to a unique international creative event “Human Cities_Challenging the City Scale/Helsinki 2017” featuring an exhibition and a collaborative workshop as part of Helsinki Desing Week 2017. 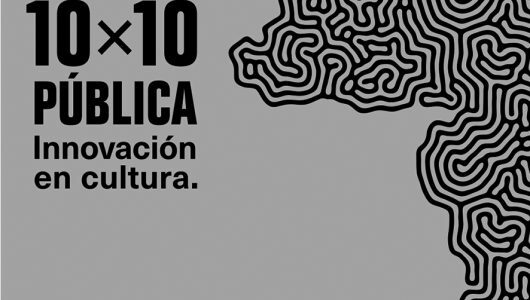 Human Cities_Challenging the City Scale 2014-2018 is a European project that aims to improve the quality of public spaces by involving and activating cultural and civic participants. 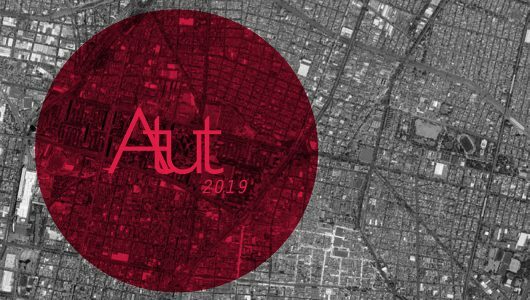 Lead by Cité du Design Saint-Étienne, 12 partners from cities around Europe form the platform for interdisciplinary exchanges. 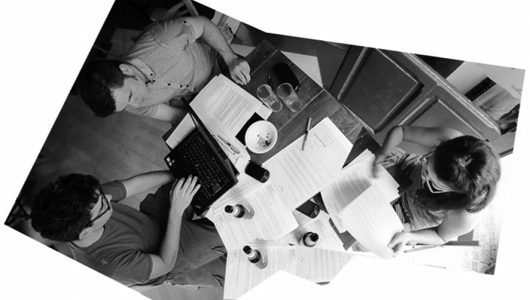 The project is co-funded by the Creative Europe Programme of the European Union. All the information on the Human Cities events in Helsinki 2017 in Human Cities, Helsinki Design Week and Group X.